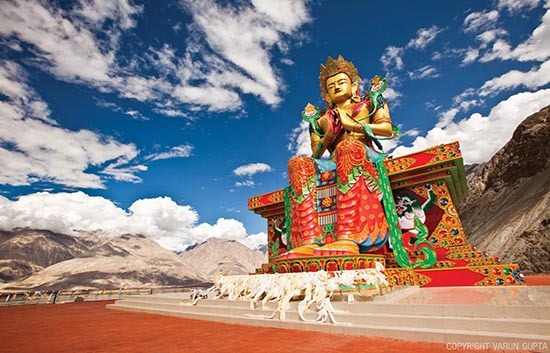 Day 1 : Arrival at Leh Airport+Acclimitization Only - Arrival at Leh Airport, you will be received & welcomed by our Representative before proceeding for Hotel Check-in. 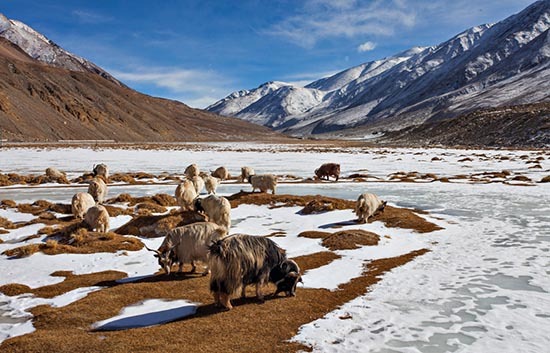 Since you have arrived by air, we strictly advise to relax & acclimitize with Leh weather & altitude. Take full day rest & gear up for upcoming journeys. Day 2 : Trip to Khardungla with Leh Local Sightseeing - After Breakfast, get ready to hike World�s Highest Motorable Road � Khardungla (5359m). Touch the summit, have a cup of Tea,get clicked & return to Leh. Later visit Leh Palace, Shey & thiksey Monastery during the day. You may like ti visit Shanti Stupa in the evening. Overnight at Leh. 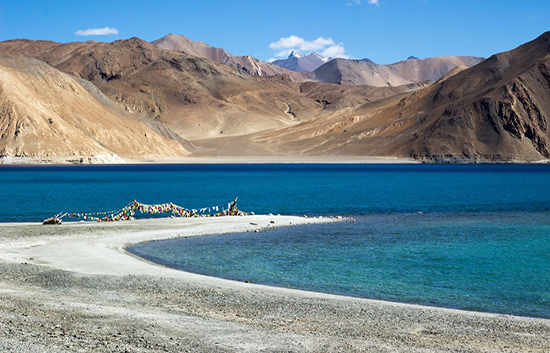 Day 3 : Leh-Pangong/Spangmik-Leh- return via Hemis & 3 Idiots School (2 Days) Day1 of 2 - After Breakfast, check out from Leh & proceed for one of the most beautiful & scenic, Salt water Pangong Lake at Spangmik via Changla Pass (17350 ft). 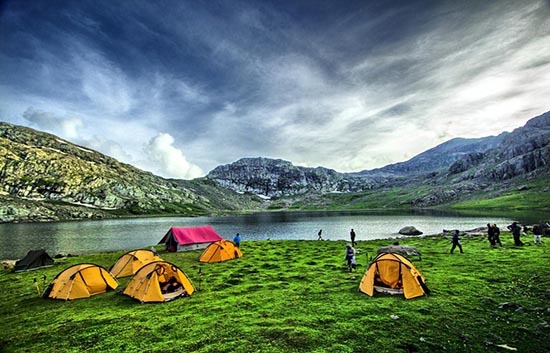 Various Bollywood movies have been shot at this lake. One-Third of this lake is controlled by India & rest of the two-third lies under Chinese province. Overnight at Camps. 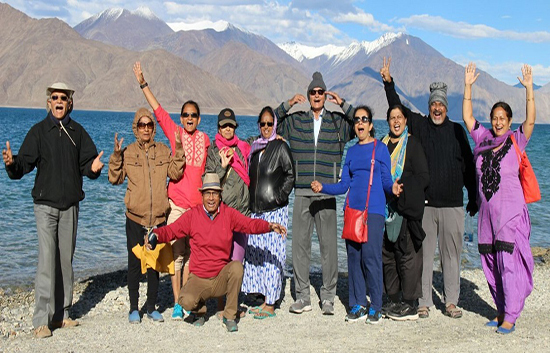 Day 4 : Leh-Pangong/Spangmik-Leh- return via Hemis & 3 Idiots School (2 Days) Day2 of 2 - After Breakfast, check out from Camps for return journey to Leh. Enroute visit Hemis Monastery & 3-Idiots School. Overnight at Leh.